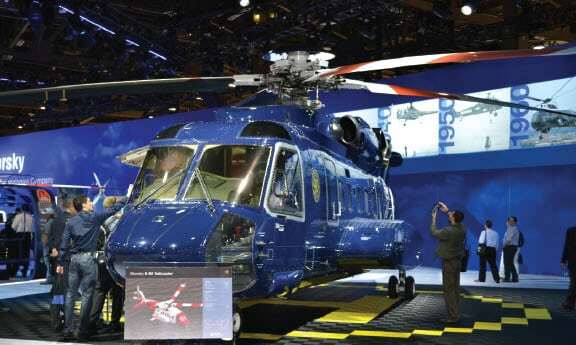 Sundance Helicopters, Inc. launched the Skypath Pilot Program under a partnership with Oregon-based flight academy Leading Edge Aviation Inc. The program was launched to provide a way for definining a pathway to becoming a professional helicopter pilot. 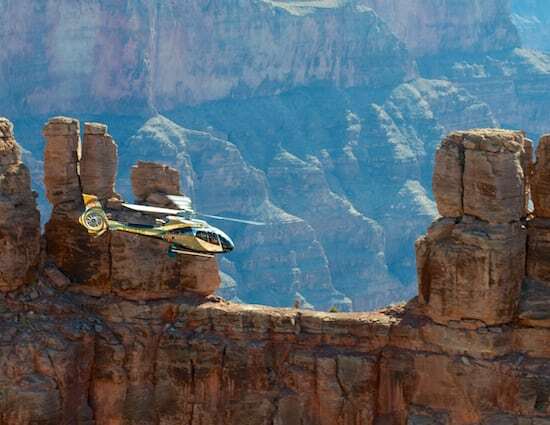 Applicants with little to no helicopter experience are eligible to apply, according to Mark Schaefli, director of operations for Sundance Helicopters. “The program will emphasize safety, experience and mentoring to provide aviators with tangible results versus traditional flight hour- based models," said Schaefli. "For those interested in a career as a helicopter pilot, this program removes barriers and paves a path to the end goal." What Sundance is doing with Skypath is focusing on the progression of new pilots through ratings up until they have earned their commercial pilot certificate. How it works is a pilot candidate applies for the program via select 141 partner flight schools such as Leading Edge Aviation. As the pilot progresses, he or she is evaluated for performance. The second phase of the program begins once a pilot candidate has earned his or her commercial pilot certificate. At this stage, the pilot candidate is interviewed by a panel of evaluators from both Sundance Helicopters and can then be accepted into the program. Once accepted, the pilot candidate continues through the remaining ratings at the flight academy and eventually progresses into the instructional phase as a certified flight instructor. Once the requirements for the Part 135 minimums are met, he or she will be eligible for a guaranteed interview with Sundance Helicopters. Successful completion of the program, the required experience and the interview will guarantee the pilot candidate a training slot during the hiring season. Future plans for the program include an initial operating experience phase, which will provide advanced training and mentoring that results in career path acceleration while adding additional layers of safety, training and mentoring. The program has also secured participation from other helicopter industry segments to provide SkyPath pilots with additional opportunities as their experience grows. 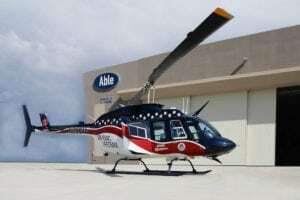 For those interested in Helicopter Air Ambulance (HAA), there is a pathway to Air Methods Corporation, the largest operator of air medical transport in the world. For pilots with utility work as a career goal, Redding Air Service is one of the partners and participants in the program. The program will begin with the 2018-2019 school year. Is Maintenance Involved in Your SMS?